Summary: In this article, we help you to learn How To Completely Uninstall MailTags Plugin on Mac Mojave by using our best Mac App Uninstaller software - Omni Remover 2. Make sure you have downloaded the latest version here before continuing. What Is MailTags? MailTags is a plugin for Mail.app which ships natively with macOS (How To Uninstall Mail App on Mac). Even though Mail is extremely stable and smoothly integrated within almost every version of macOS, it is very slow in adding features and functionality. Fortunately, MailTags created the ability expend the features in Mail.app via plugin adding (How To Uninstall VirtualBox on Mac). 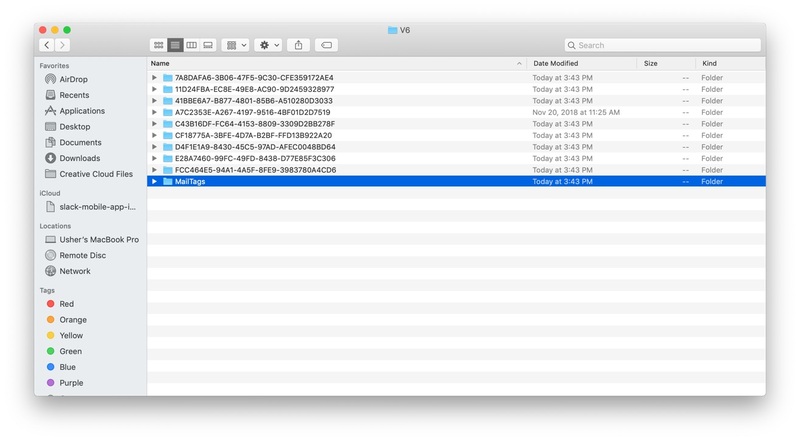 Why uninstalling MailTags Plugin on Mac? As MailTags is also integrated with OmniFocus, and the message tagging feature at times is not extraordinary than Mail's default, many users choose to quit MailTags. Another big reason to uninstall MailTags is for its relatively high price. $60 is really pricy as an extensional plugin. 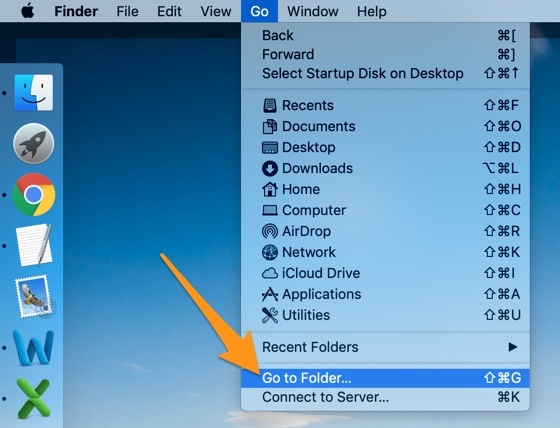 For whatever the reason you want to quit or uninstall MailTags Plugin on Mac, this quick guide will give you best solutions (How To Completely Uninstall Anaconda on Mac). As MailTags is plugin application, you won't find it in Applications folder therefore you cannot uninstall MailTags by dragging it to Trash. Instead, you'll need to uninstall MailTags (and other Mail app plugins) manually. The MailTags removal is somehow not that intuitive process in the world, but we'll try to make it clear. Step 3: Delete the MailTags plugin as you need (with a .mailbundle suffix) by dragging it to the Trash. Click here to download Omni Remover 2 > Install and Open Omni Remover on your Mac. 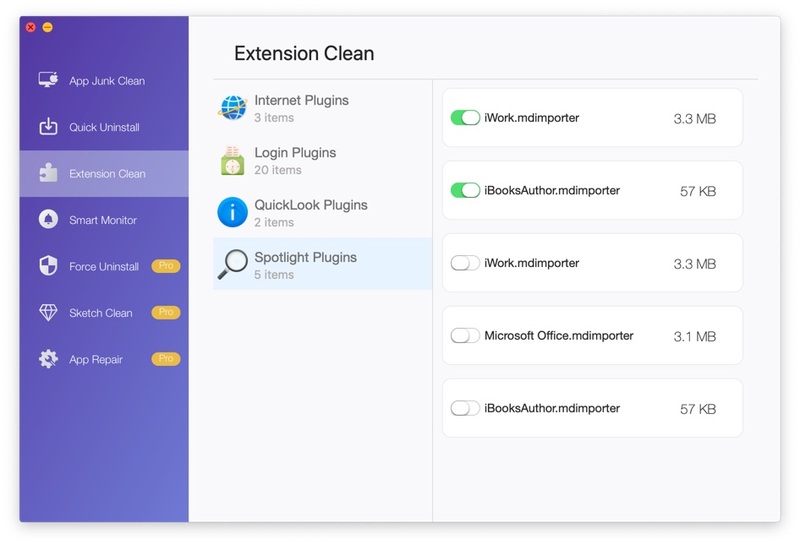 In Omni Remover 2 > Extention Clean > Choose Mail Plugin icon > Find MailTags and click Trash icon to remove this plugin from your Mac.